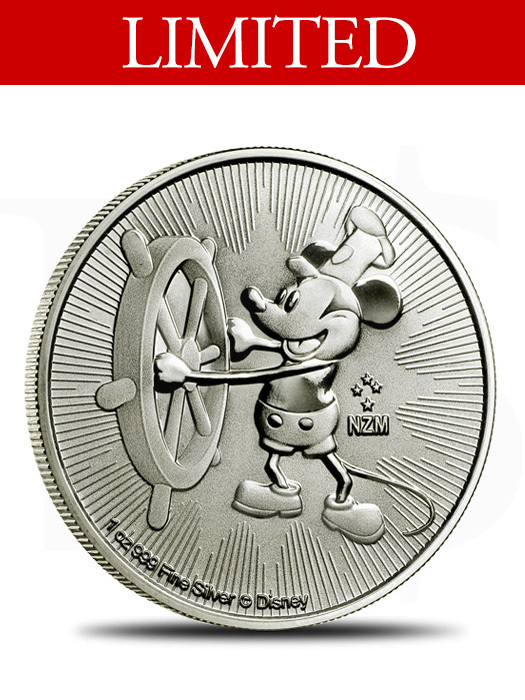 Steamboat Willie is a black and white film about the adventures of Steamboat Willie, played by Mickey Mouse. Mickey plays a deck hand whose job is to get livestock onto the steamboat that he works on. Minnie Mouse tries to catch a ride, but misses the boat. Mickey has to use a hook to pick up Minnie and bring her aboard. Minnie drops her sheet music for “Turkey in the Straw” as Mickey lowers her onto the deck of the boat. A goat eats the sheet music and Mickey and Minnie, unable to get the music back, turn the goat into a music player. Mickey uses pots, pans, barrels, a washboard, a cat, a pig and many other animals as instruments to accompany the music coming out of the goat. In the end, the captain of the ship does not approve of Mickey goofing off and puts him to work peeling potatoes as punishment. The opening sequence of Steamboat Willie at the helm of his steamboat whistling “Turkey in the Straw” was reintroduced to Disney animated movie goers in 2007 as an introduction to their feature length animated films. This small clip is given a small face lift to fit the theme of each movie making a unique but highly recognizable introduction delighting movie goers of every age. Coin comes in protective coin capsule. 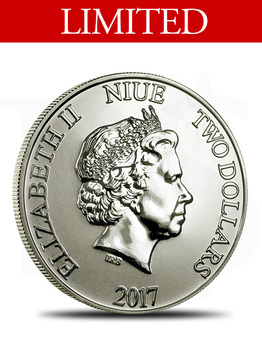 Limited mintage of 250,000 globally. Reverse: Features a still frame of the iconic moment Mickey first found his way onto a film, which depicts him gleefully steering a ship through the waters.